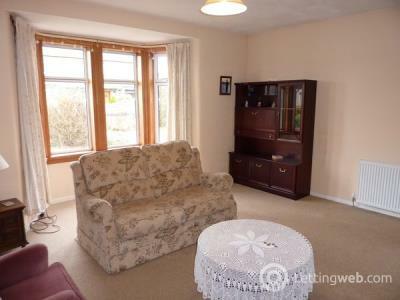 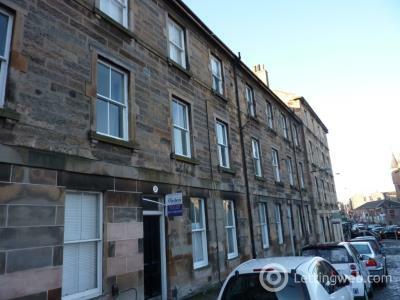 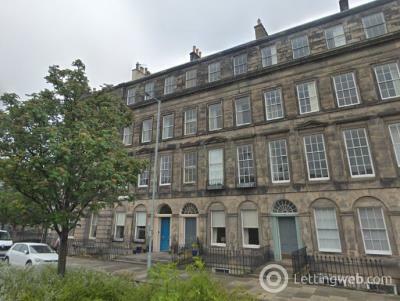 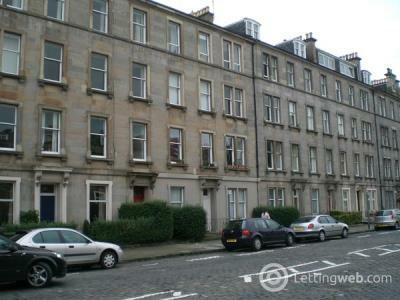 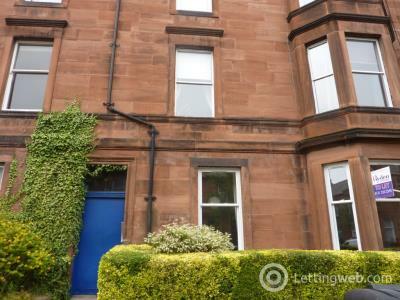 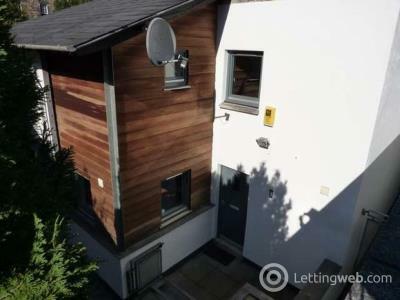 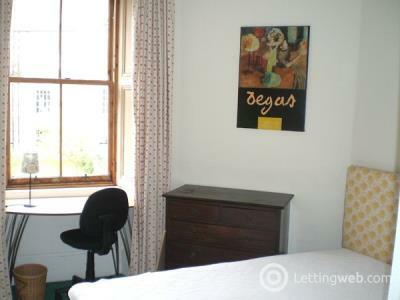 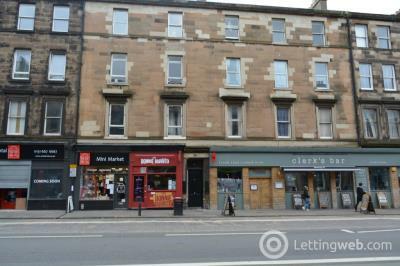 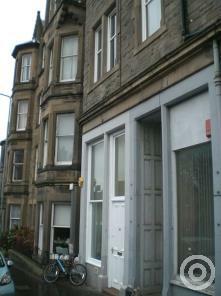 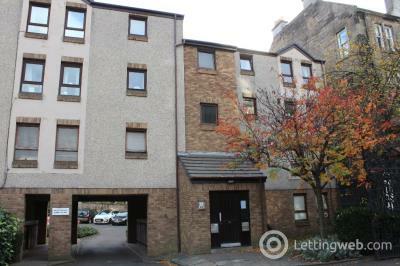 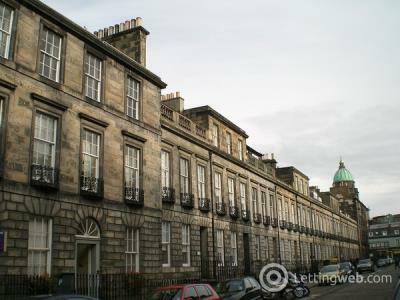 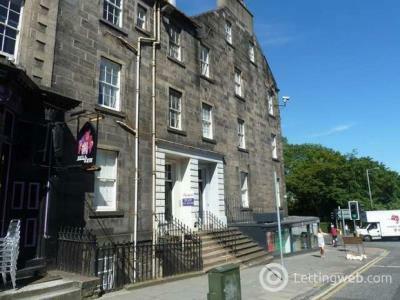 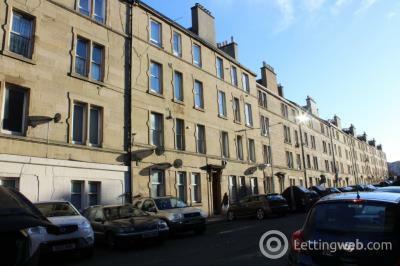 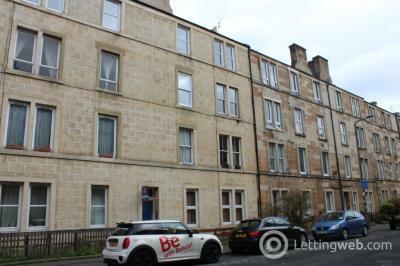 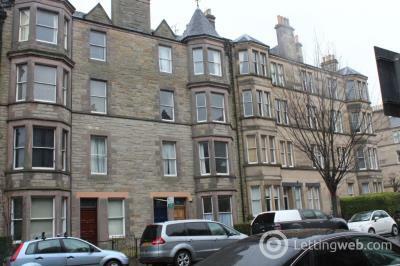 Traditional second floor flat situated to the West of the city close to Haymarket Station. 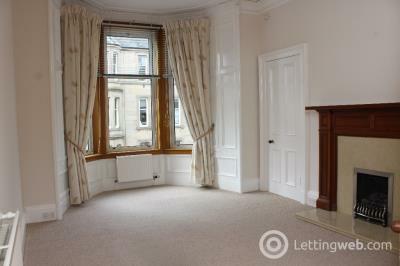 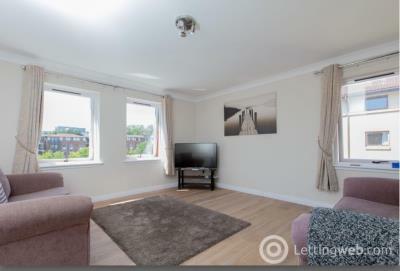 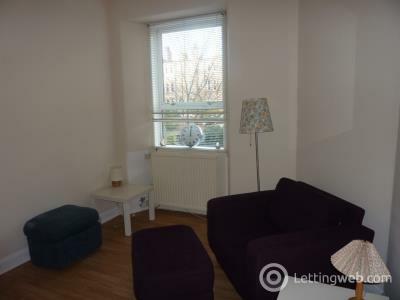 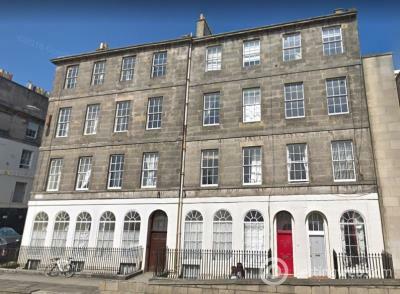 HANOVER STREET, NEW TOWN / CITY CENTRE A well presented second floor one bedroom property in an excellent city centre location on Hanover Street just off George Street. 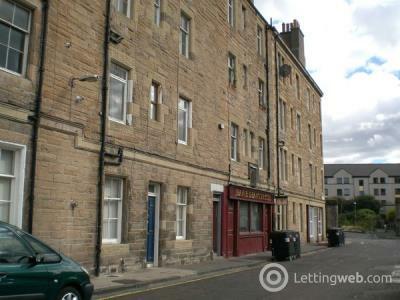 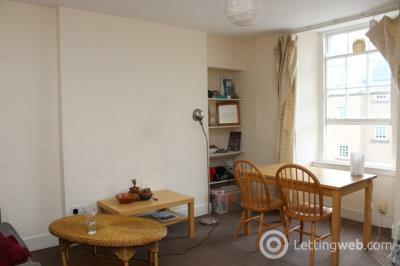 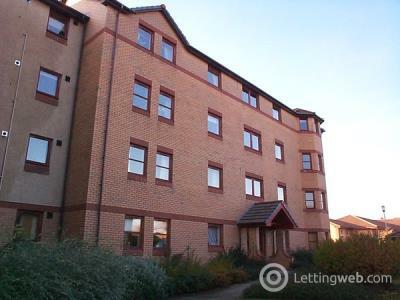 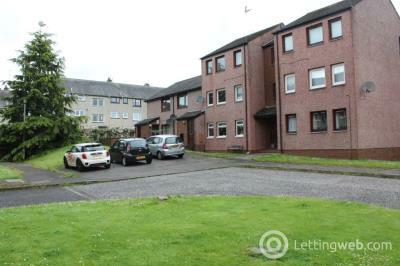 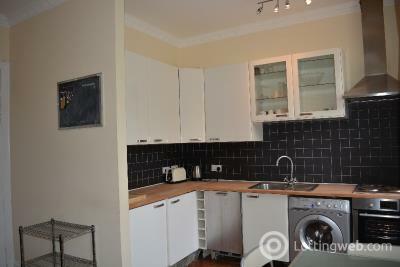 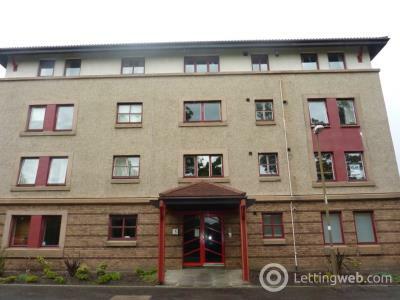 Bright one bed ground floor flat well situated for shops and transport links.